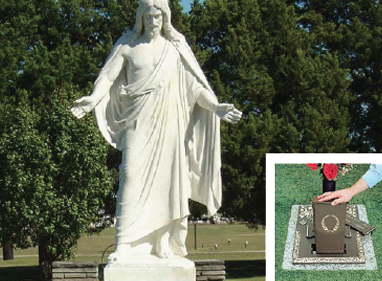 The Garden of the Christus offers an attractive alternative to burial in a full-size interment space with the use of a bronze cremorial. 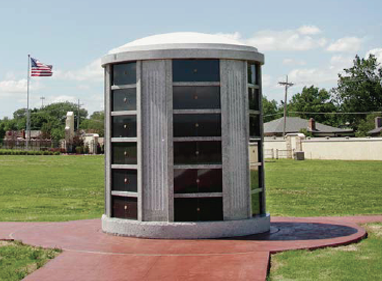 Garden of Grace, our newest addition to Memorial Park Cemetery, offers columbarium niches, cremation burial, and traditional burial with individual upright monument options. 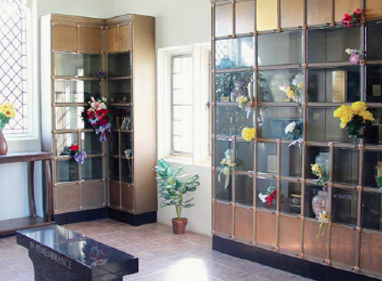 Our Lakeview Columbarium provides special mausoleum spaces designed for a loved ones cremated remains while affording a beautiful lakeside setting to the living who visit. 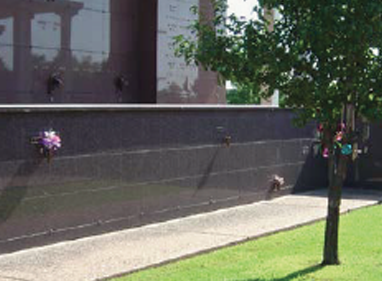 The Creekside Columbarium offers a peaceful and scenic resting place. It is located in one of the most beautiful areas of the cemetery. Indoor Glass Front Niches offer family and friends a serene and comfortable way to visit, even during inclement weather. 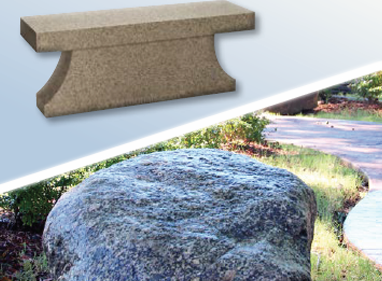 A Cremation Bench or a Cremation Boulder offer a dignified way of memorializing a loved one. Elegant and yet practical. 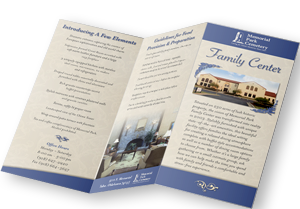 Families who choose cremation should have just as many options as those who choose ground burial. Interment on a family lot. Interment of cremated remains may be made on an existing family lot. In some cases, an interment can even be made on a space with a casket/vault interment already in place. Interment in a cremation garden. 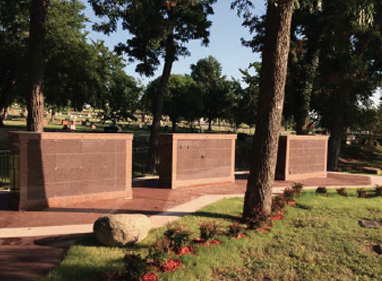 Memorial Park offers special areas to accommodate cremated remains without the cost of a full size burial space. Above ground entombment. You also have several options for above ground entombment including glass front niches and granite front niches. Niche space is available both indoors and in garden setting. Memorial cremation bench. Another popular option is the cremation bench. The bench serves as a monument, personal mausoleum and visitor's bench, all at an affordable price. Memorial cremation boulder. A beautiful memorial boulder can help provide a peaceful and rustic tribute complimenting the natural surroundings in the cemetery.